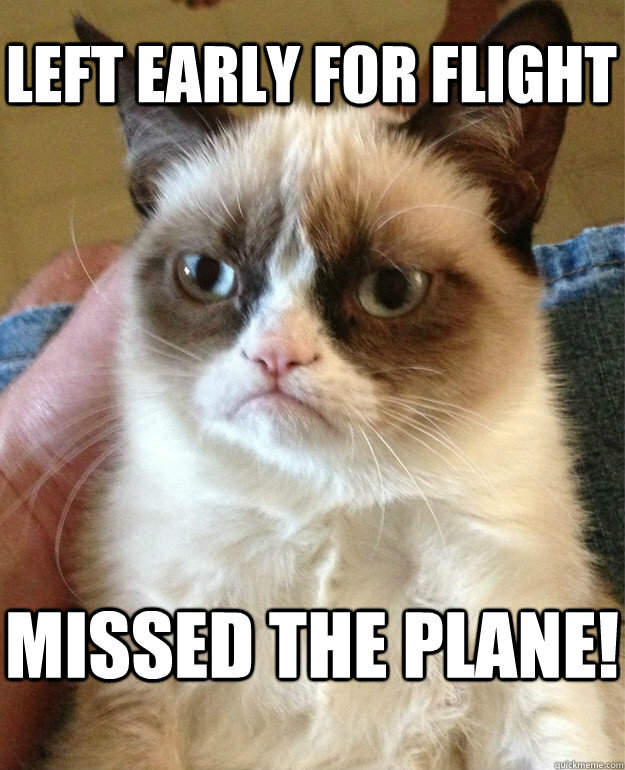 We have actually been asked on more than one occassion to ‘tell check-in to hold the flight’ !! We ask that you understand this is not possible ! According to the Heathrow’s own calculations, late-running passengers are responsible for 50,000 minutes of delays a year creating a bill of approximately £3.5m. Boarding passes include a bar code in which the passenger’s flight details are embedded, including the gate and terminal. Instead of being read by airport staff, the pass is scanned by an automatic gate. If the passenger turns up less than 30 minutes before departure — the cut-off time set by airlines to reach the gate — the traveller is sent back to the check-in desk. It is not something that we have any power over. Airport Angels handle a fair few groups and individual passengers especially in the summer months that for various reasons are late arriving at the airport. 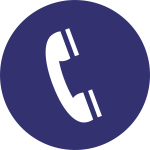 Communication is key in these situations; being able to liaise with the parent/organisation is paramount so please ensure that phones are manned when we are carrying out services for you. When time is running out we do our best to ensure that young people are met from their transport and taken straight to where they need to be but we rely on communication to provide this service. Most airlines close their Check-In desks around 45 minutes prior to flight departure, some long haul flights (including British Airways) now close theirs 60 minutes before. There are no persuasion tactics that will change the rules! In the event of a young person missing their flight, our staff will always remain with them whilst we liaise with whomever we need to, to ensure that they are rebooked, met or returned to their school. It’s what we do…….